Catch Austin on the road with Taylor Swift! Read on for a full listing of tour dates or visit the events page. 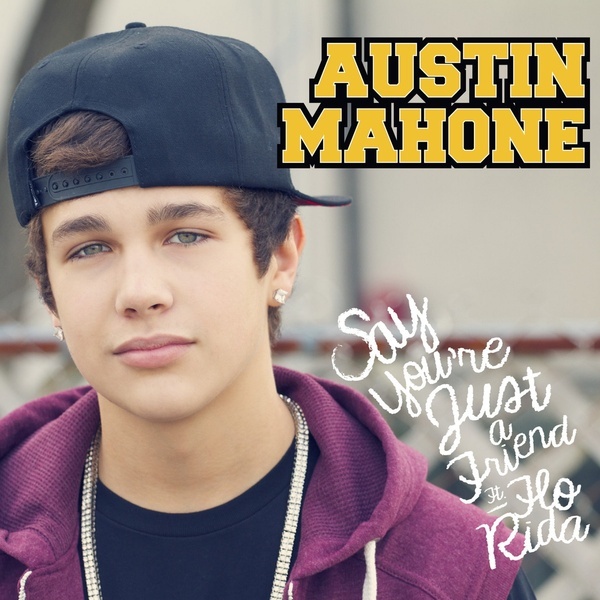 Check out Austin's brand new music video for Say You're Just A Friend after the jump! What do U think?? Win a pair of Austin's clothing! 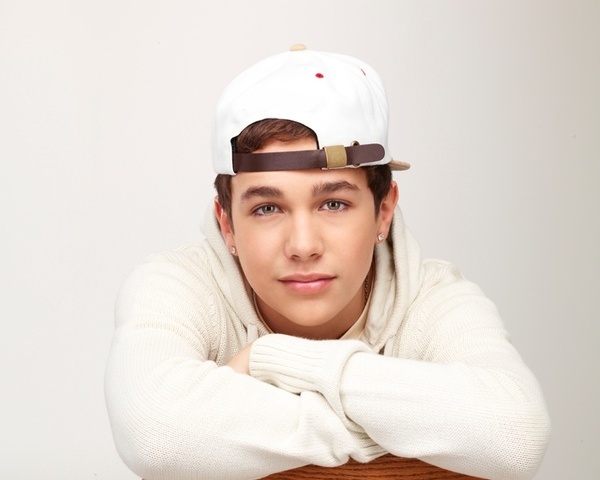 Austin is giving away an autographed pair of clothes to one lucky Mahomie! Sign up to win here. 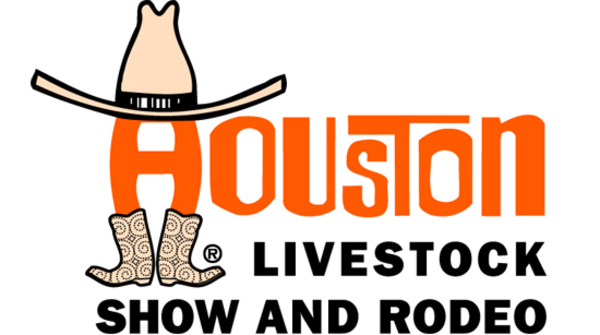 Wanna meet Austin in Houston, TX at the Houston Rodeo? Get your VIP upgrade for the Mahomie Pre-Show Hang on March 3rd. See you there!